not under New Year's Eve for me but hope everyone has a Merry Christmas in the Village! 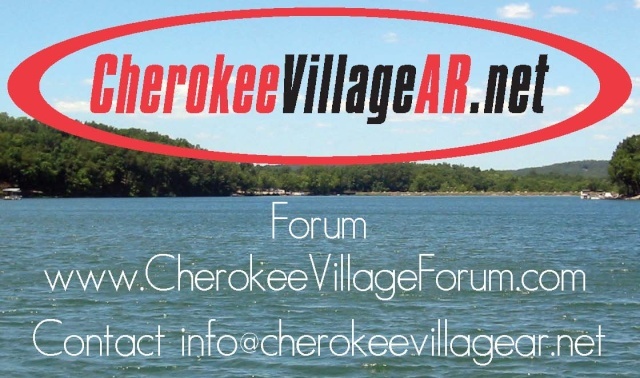 I know that it is still early to be proclaiming Christmas greetings, but I woke up today thinking about Cherokee Village and the holiday plans of you all. How many of you are staying in the Village, how may are traveling, how many have family come to them? All the best!